Get ready for first loves, first kisses, and first kills. 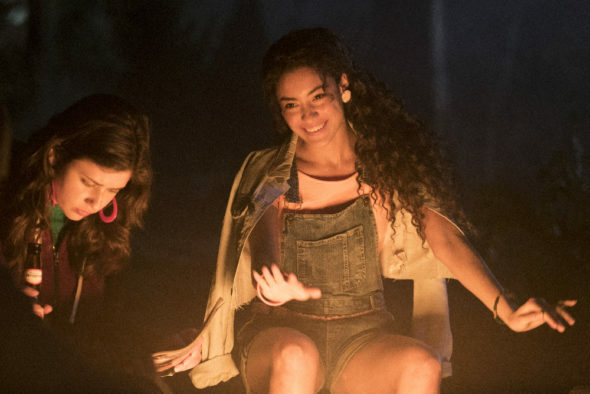 Check out these photos from the Dead of Summer TV series premiere episode, “Patience,” airing on Freeform, Tuesday, June 28, 2016 at 9:00pm ET/PT. 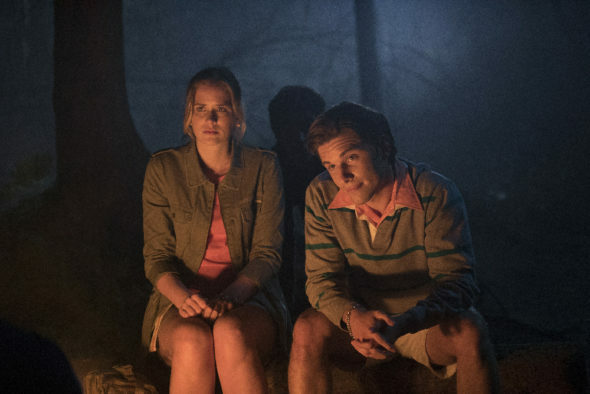 The first season of the supernatural horror drama is set in the 1980s at Camp Stillwater, where everything is not as it seems. 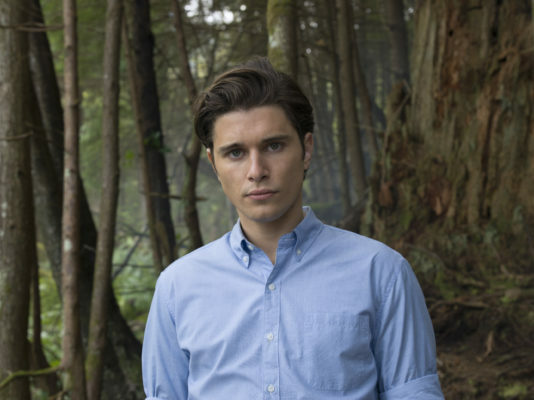 The Dead of Summer TV series cast includes: Elizabeth Mitchell, Elizabeth Lail, Zelda Williams, Mark Indelicato, Alberto Frezza, Eli Goree, Ronen Rubinstein, Amber Coney, Paulina Singer, and Zachary Gordon. Camp Stillwater is about to reopen after being closed down for years. Deb (Elizabeth Mitchell), the new owner, has thrown her heart, soul and life savings into renovating the camp she loved as a child. 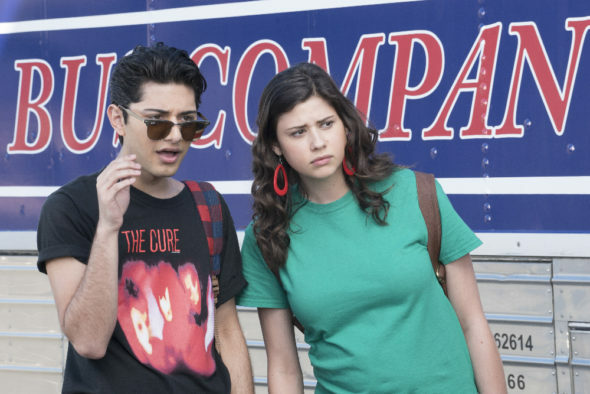 She isn’t the only one excited to return as six former campers — Alex (Ronen Rubinstein), Jessie (Paulina Singer), Cricket (Amber Coney), Joel (Eli Goree), Blair (Mark Indelicato) and Blotter (Zachary Gordon) — join her as counselors hoping to experience the freedom that camp brings now that they are older. 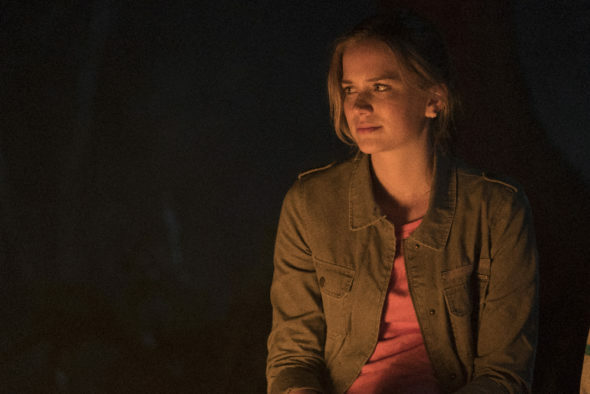 Not part of the old crew, Amy (Elizabeth Lail) is not just new to Camp Stillwater, but to camp in general. 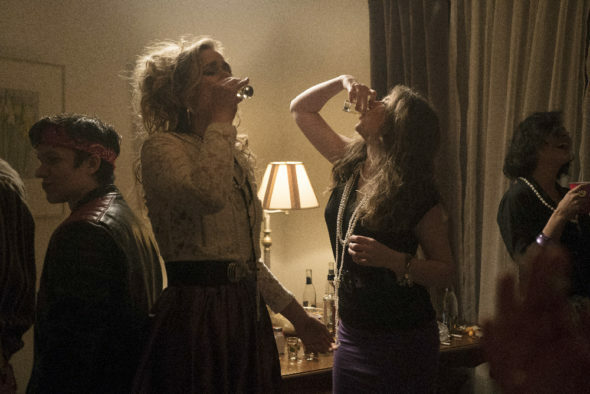 While Amy tries her best to fit in with the already tight group, Drew (Zelda Williams) is content to be left alone. As everyone settles in and prepares for the campers’ arrival, Amy is the first to get a feeling that something is not right with this idyllic summer camp. 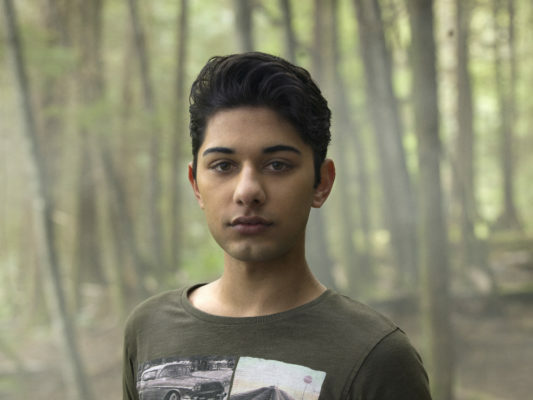 Freeform also released a few Dead of Summer cast gallery photos featuring Paulina Singer (Jessie), Amber Coney (Cricket), Mark Indelicato (Blair), and Ronen Rubinstein (Alex). What do you think? How do you like the cast? 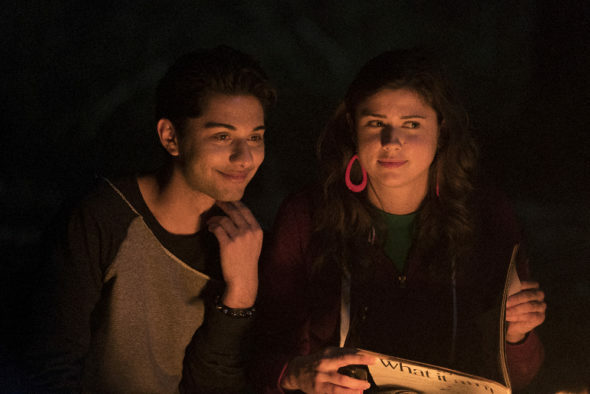 Do you plan to watch the Dead of Summer TV series premiere? 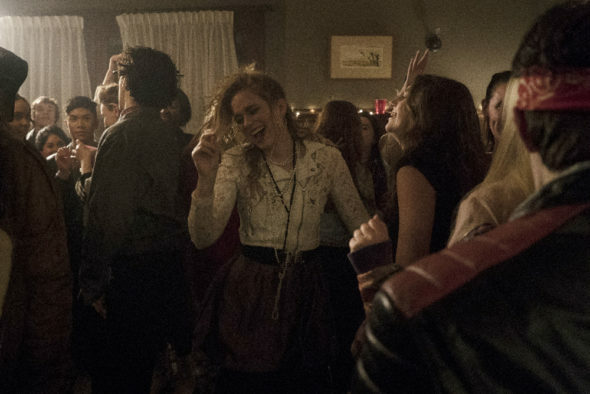 More about: Dead of Summer, Dead of Summer: canceled or renewed?